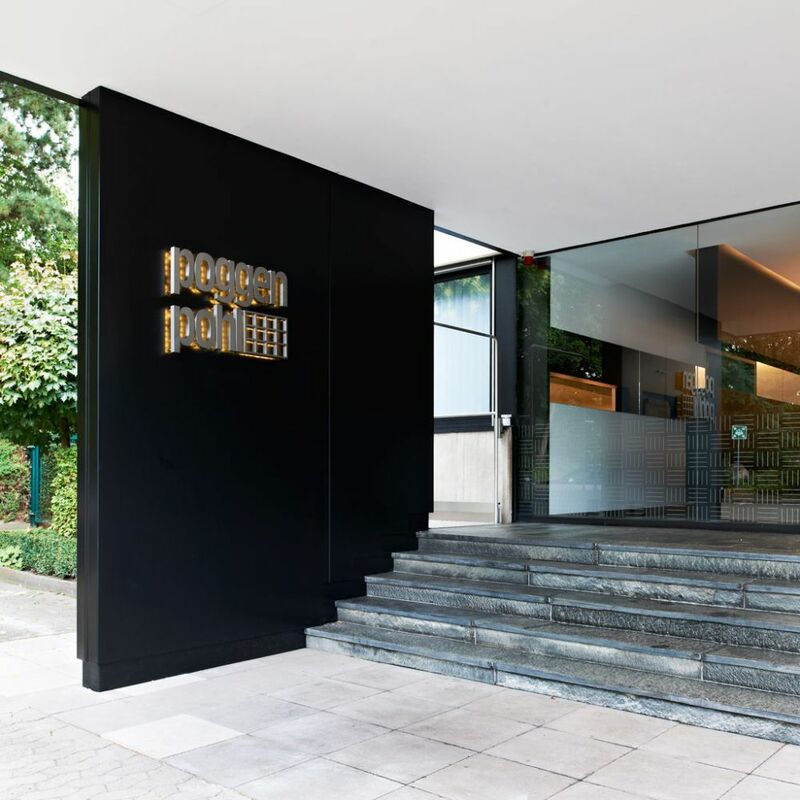 In 1892 Friedemir Poggenpohl set up a small furniture company and showroom. His aim was "to improve the kitchen" of that time. 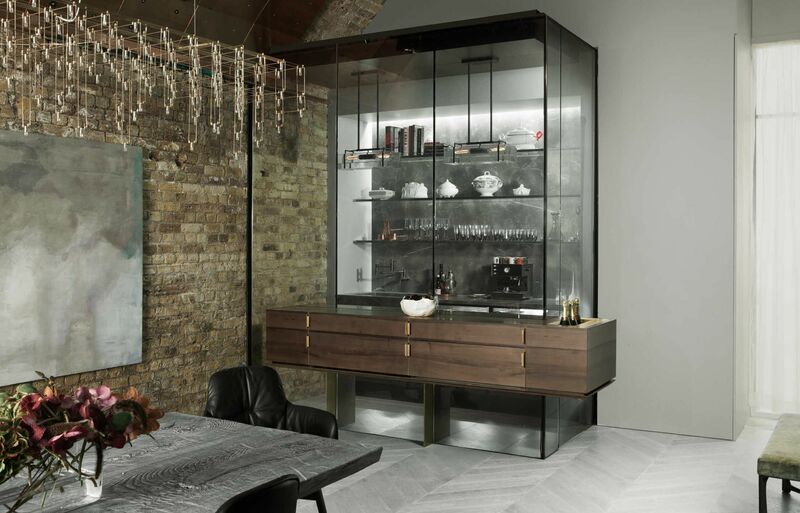 Ever since generations of Poggenpohl craftsmen and designers have done exactly that. 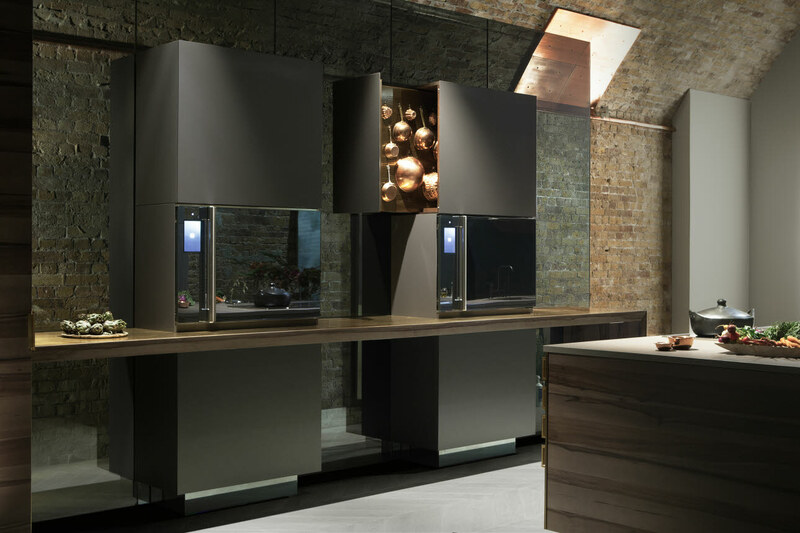 A Poggenpohl kitchen is built to order. Their designers start with customer’s brief and a blank sheet of paper. The home, tastes, and way of life of each customer are considered before skilled designers begin to create a kitchen that is precisely designed for customer's space and his preferences. 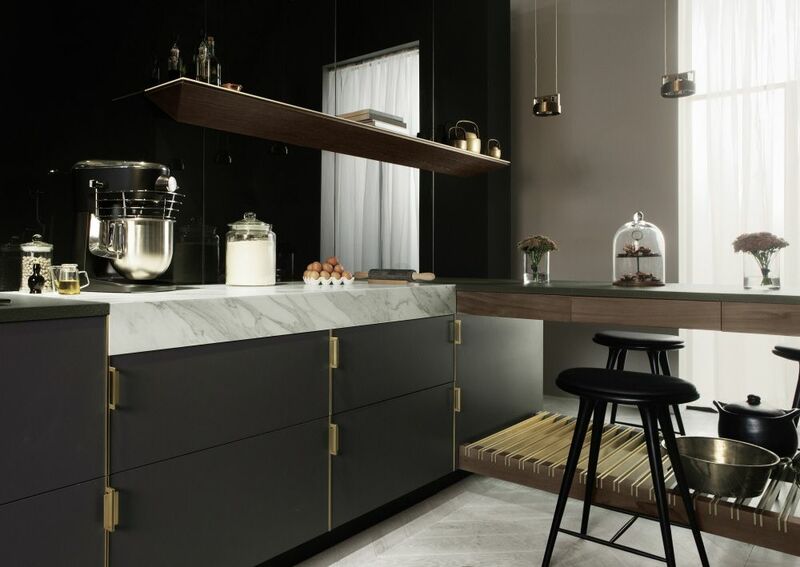 Each cabinet, each drawer or worktop is built to precise dimensions his home at the factory in Herford, right down to the last millimeter of space. That’s why every Poggenpohl kitchen is as individual as their customers are. It’s the details of craftsmanship that set Poggenpohl apart, evidence of skills and a perfectionist ethos of their craftsmen and women. Carefully smoothed and hand-sanded finishes create famous high gloss lacquer surfaces. 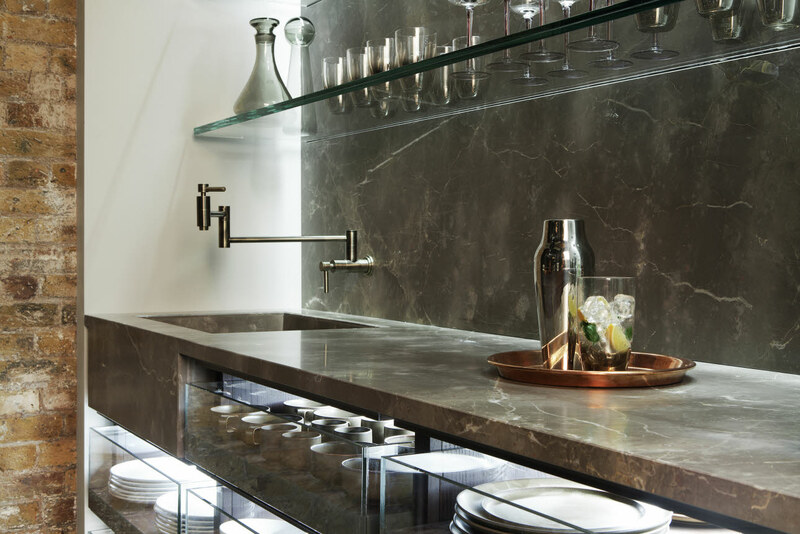 The immaculate alignment of doors, drawers, and worktops is the outcome of fusion of traditional craftsmanship with the best of modern production technologies. 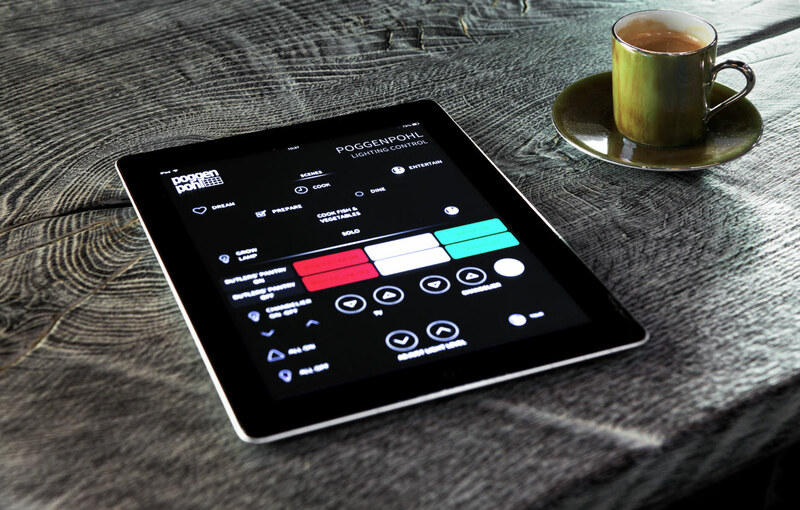 It will be a pleasure to touch, to use and work in a Poggenpohl kitchen. Now, and for years to come. 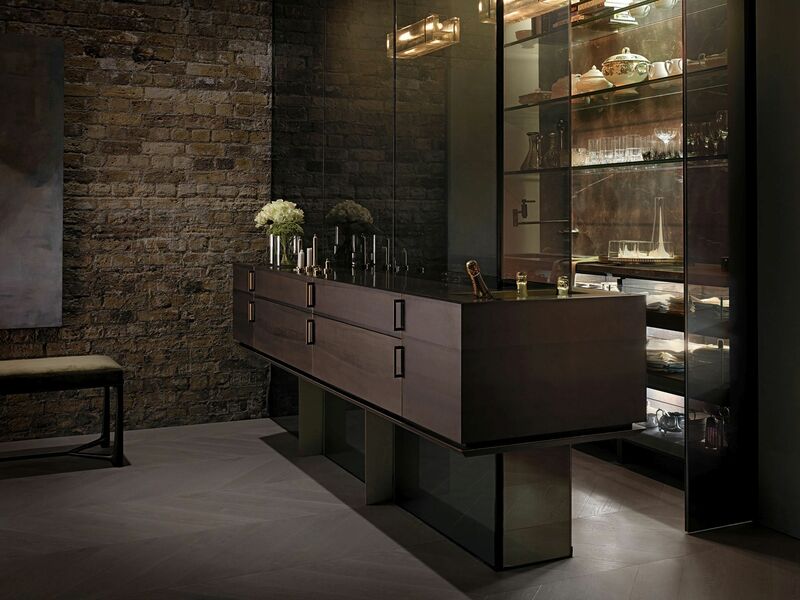 Poggenpohl expects its kitchens to work faultlessly for decades after installation. 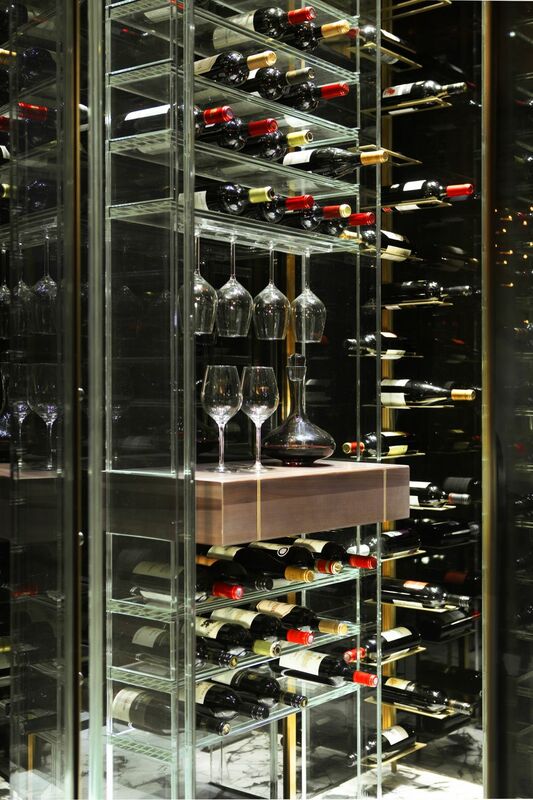 From drawer runners to door hinges, from drawer inserts to corner units - they manufacture kitchens to last. At production site in Herford, they aim for unsurpassed quality in every detail, down to the smooth, seamless hand-finish on doors and surfaces. Even the materials to make cabinets are denser than those used by other kitchen brands, to grant durability for years or even decades. 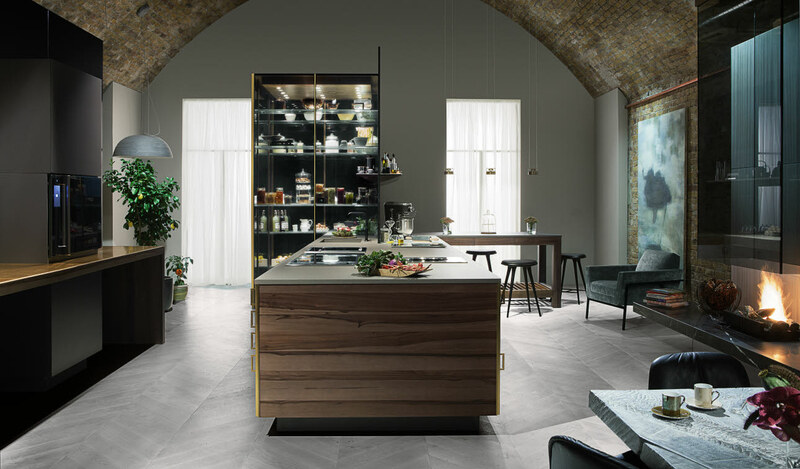 The breadth of choice is exceptional – Poggenpohl designer will show the many options and variants in finish and materials to enable every customer to implement their ideal kitchen within their parameters of space and budget. Poggenpohl makes a kitchen a joyful experience. The kitchen is one of the most important rooms in a home, the place where the family gathers and the pleasure of dining begins. 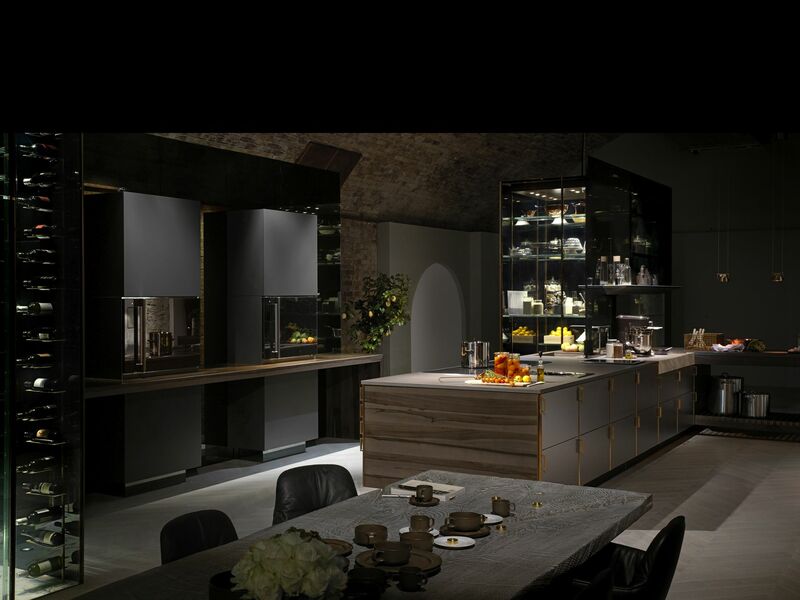 The Poggenpohl journey from inspiration to the finished kitchen is designed to ensure that customers get the perfect kitchen. Poggenpohl grants a lifetime support. With Poggenpohl, the closer one looks, the more there is to admire. They use a combination of advanced German engineering and the kind of individual attention that can only come from skilled craftsmanship. 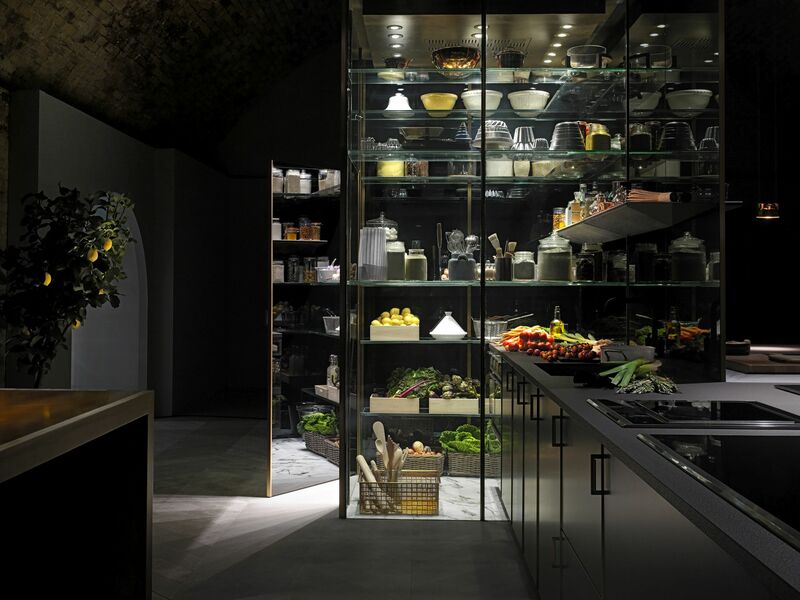 The result is a kitchen that is outstanding in every way, built for individuals who demand the very best. 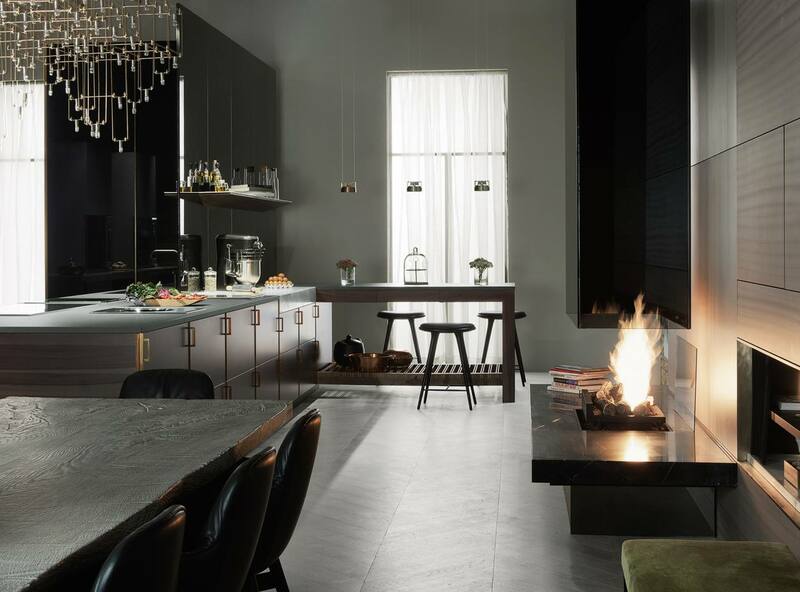 Poggenpohl is a pioneer of a revolution in the kitchen and interior planning for more than 120 years, now removing the barriers between kitchen and living room to create an environment that is both inviting and logically laid-out. They work with leading designers and organizations to reinvent the kitchen, enabling their customers to use the space for cooking, relaxing and interacting with others in a more rewarding and creative way. 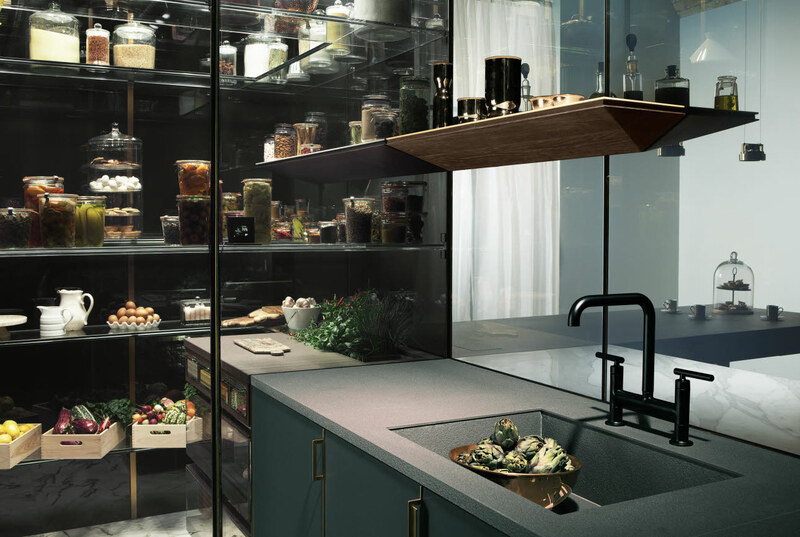 is a kitchen concept without boundaries. 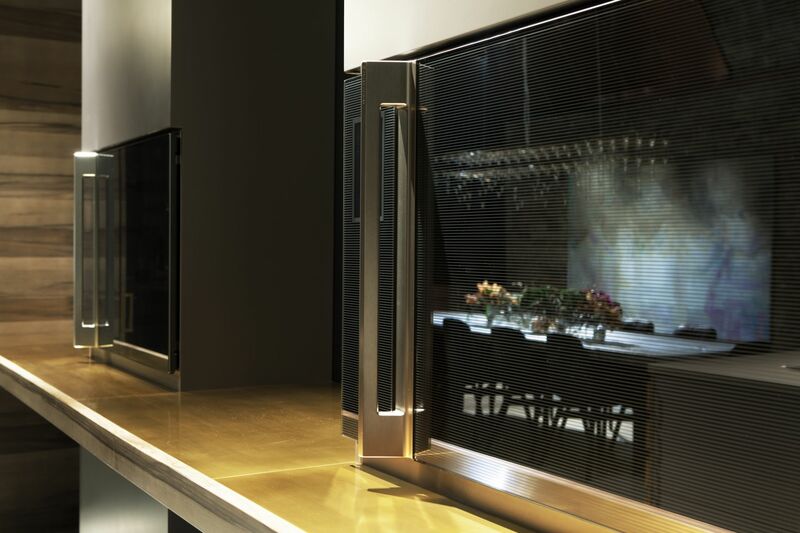 Poggenpohl and Electrolux Grand Cuisine represent kitchen design and professional cooking technology at the very pinnacle of luxury. 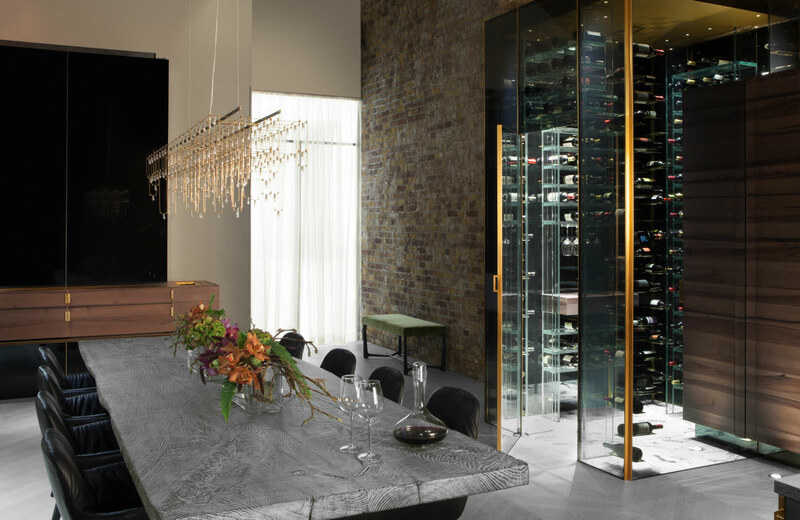 These two brands together have created the vision of the ultimate residential kitchen as a place where gastronomy, creativity, and interior design combine to inspiring effects. 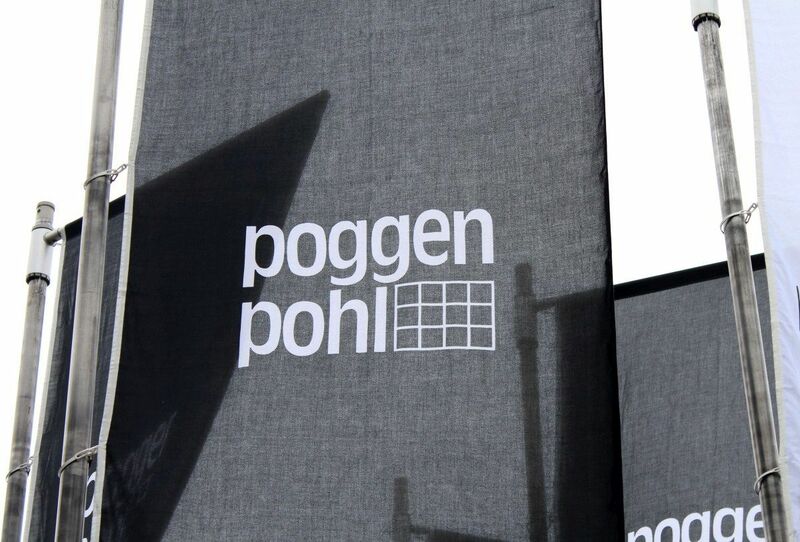 For detailed information click the link to Poggenpohl website. Or send your inquiry, Poggenpohl will be at your service.